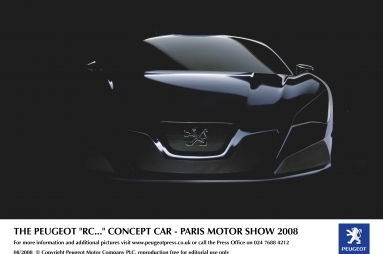 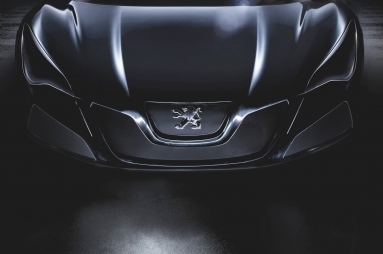 The ‘RC…’ whose full name will be revealed at the Paris Motor Show, is a hybrid concept car created from the passion and expertise of Peugeot’s stylists and engineers. 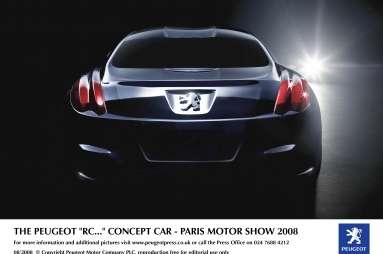 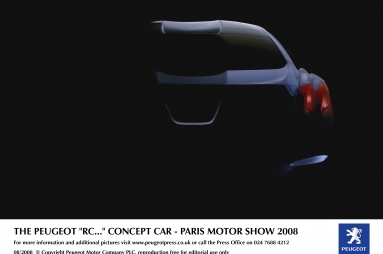 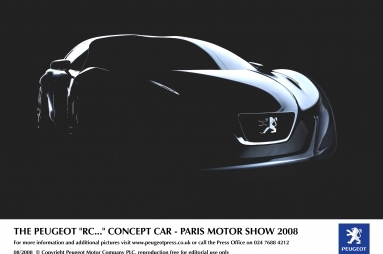 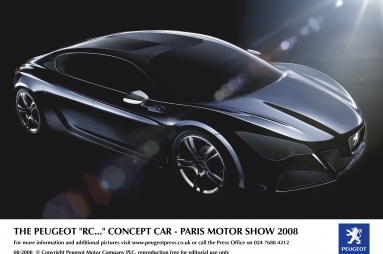 It is a ‘GT’ coupé which provides the missing link between the RC Âª and Â¨ concept cars revealed in 2002 and the 908 RC, one of the stars of the 2006 Paris Motor Show. 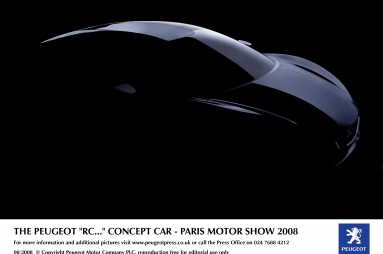 It’s a working laboratory of many future ideas and brings together numerous stylistic, engineering and technological ideas all in a single vehicle. 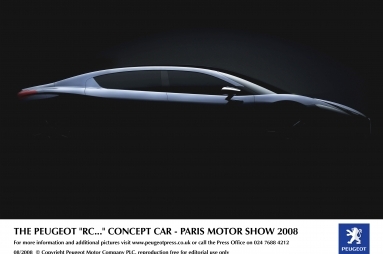 The ‘RC…’ is also an accessible and versatile car, with four doors, four seats and highly innovative hybrid architecture. 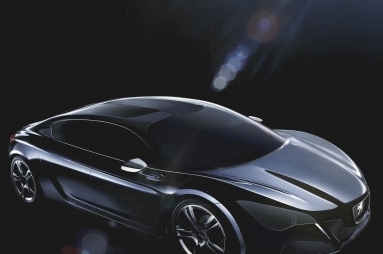 Its aim: a very high level of efficiency both in terms of performance (with its potential maximum power output of 313 bhp) and minimal impact on the environment (CO2 emissions of 109 g/km in the combined cycle or ZERO in electric mode). 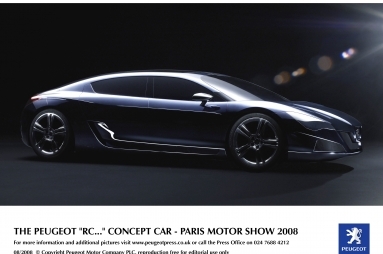 It is an exciting, eco-efficient vehicle which has all the characteristics that also ensure great driving enjoyment; a synthesis of ideas which demonstrates that respect for the environment and driving pleasure can be compatible.